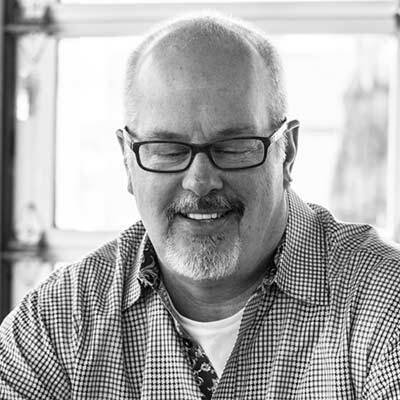 A native Detroiter, Dan worked at McCann-Erickson and Bozell before becoming Creative Director of the $500 million Dodge national retail account at BBDO. His work has been honored in the London International Awards, the Kelly Awards, New York Festivals, National ADDY Awards and the Detroit CADDY Awards. If you want to be successful in the ad business… Part One. It’s almost impossible to go it alone in advertising. It is, after all, a collaborative business. Part one focuses on developing partnerships that evolve into friendships. Let me illustrate a game of six-degrees-of-separation for a moment. If I asked you who John Orr Young was, the response, most likely, would be a head scratch. But if I tell you he was an agency account guy who partnered with a talented writer named Raymond Rubicam? Well, you’d most likely get Young & Rubicam. McCann had Erickson. Weiden, of course, is inextricably linked to Kennedy. The list goes on and on. Would they have succeeded on their own? Maybe. Would they have created such lasting legacies? Maybe not. A consultant once told me that “tighter is righter.” A handful of well-chosen words provides so much more power than paragraphs that endlessly spool on and on and dilute themselves. As a guy who writes advertising slogans and headlines, I’ll tell you right away that a powerful one-line headline trumps anything I can do in the descriptive copy to follow. If I can’t punch through the clutter and noise and commandeer your attention with a three-word statement, then whatever wonderful language I employ in describing the product is moot, because you’ve already moved on. Luckily for me (and the many others who make a living by churning out words) modern social media is a perfect whetstone to sharpen our verbal tools.